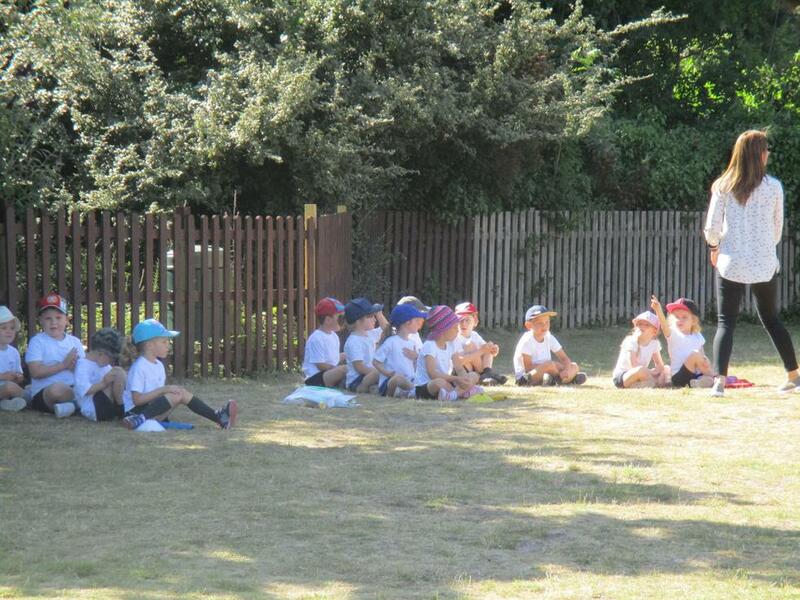 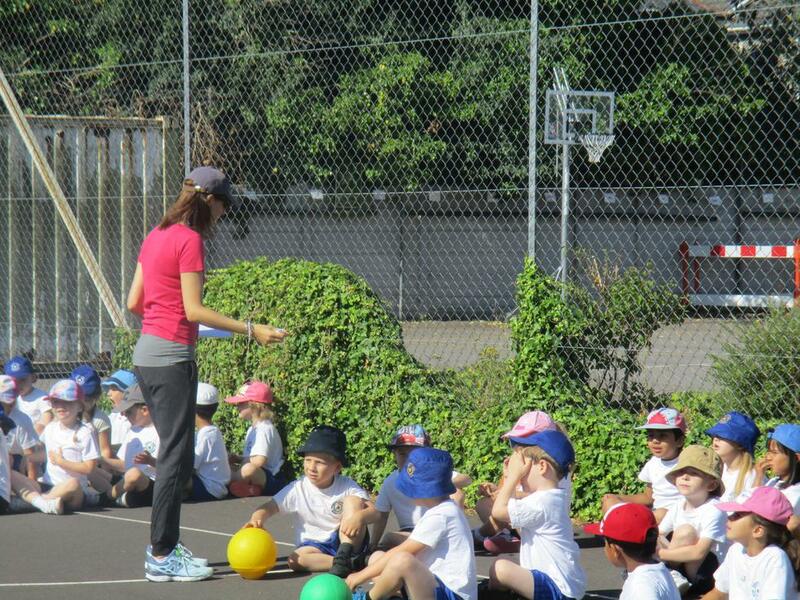 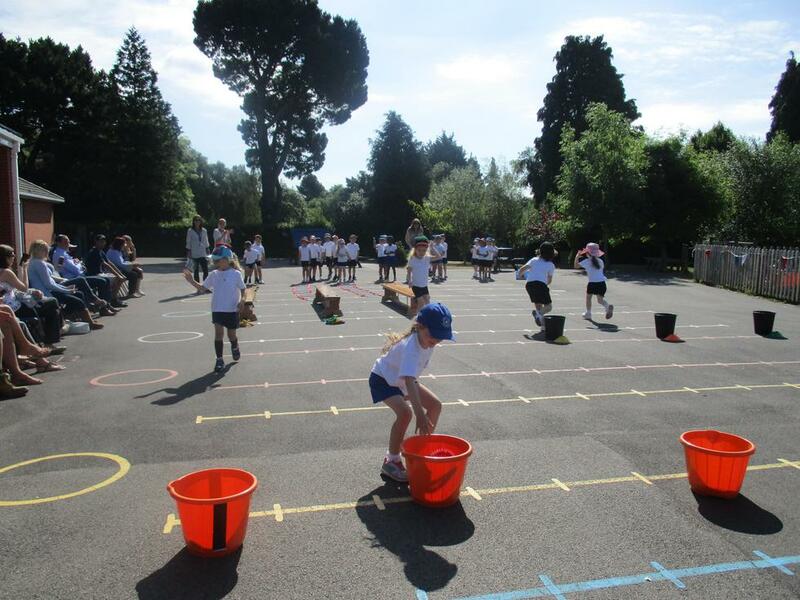 Reception had their first school Sports Day yesterday and the sun shone down on them. 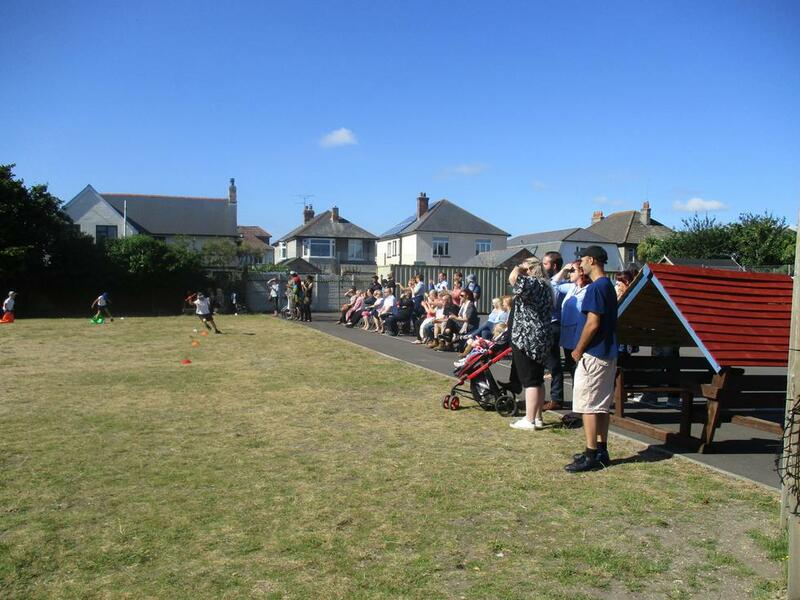 Thankyou to all the grownups who came, clapped and cheered them all on. 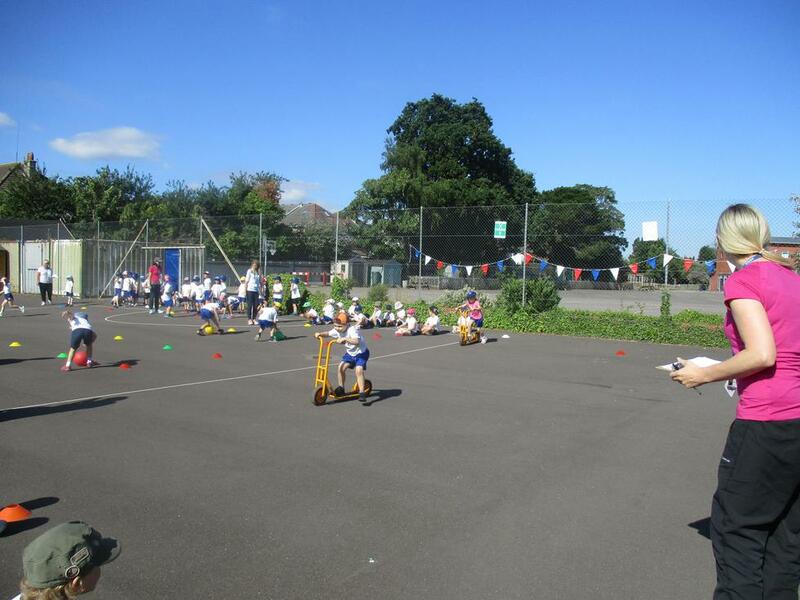 The children enjoyed the event and their behaviour throughout was superb! 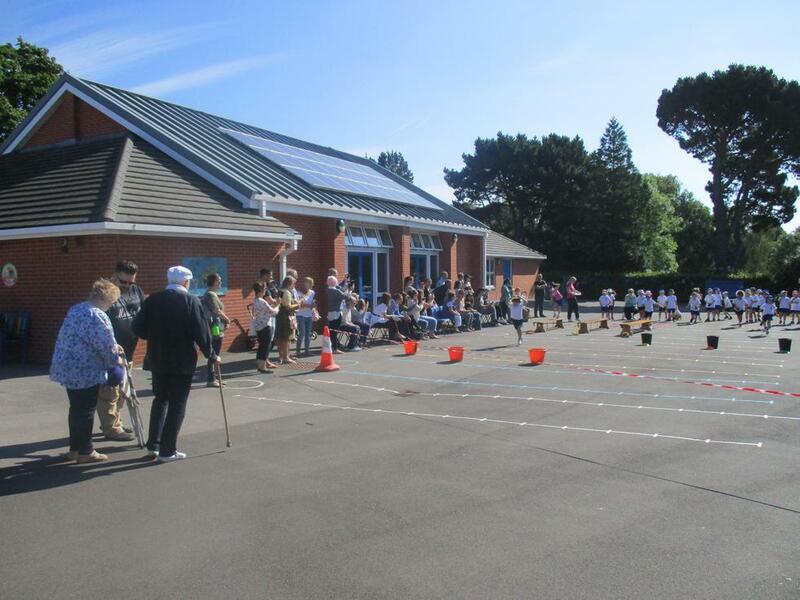 We are all very proud. 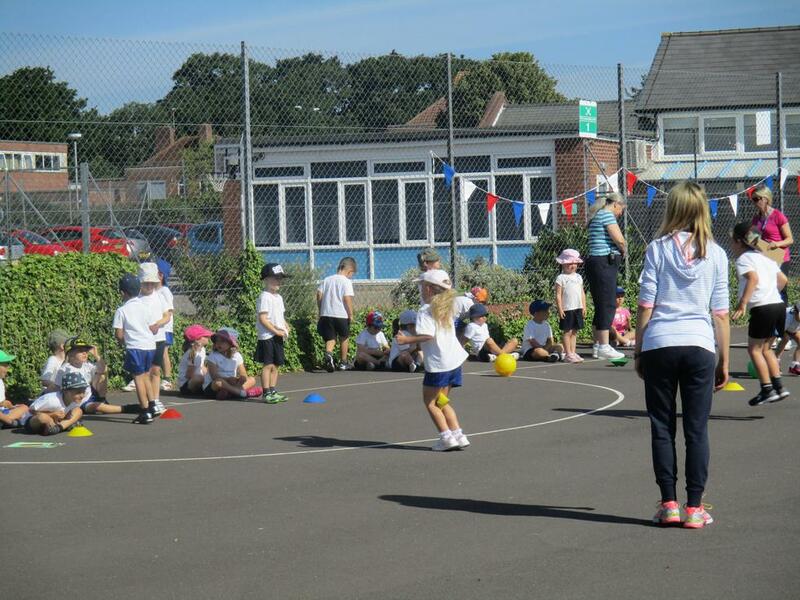 We hope you enjoyed the event too! 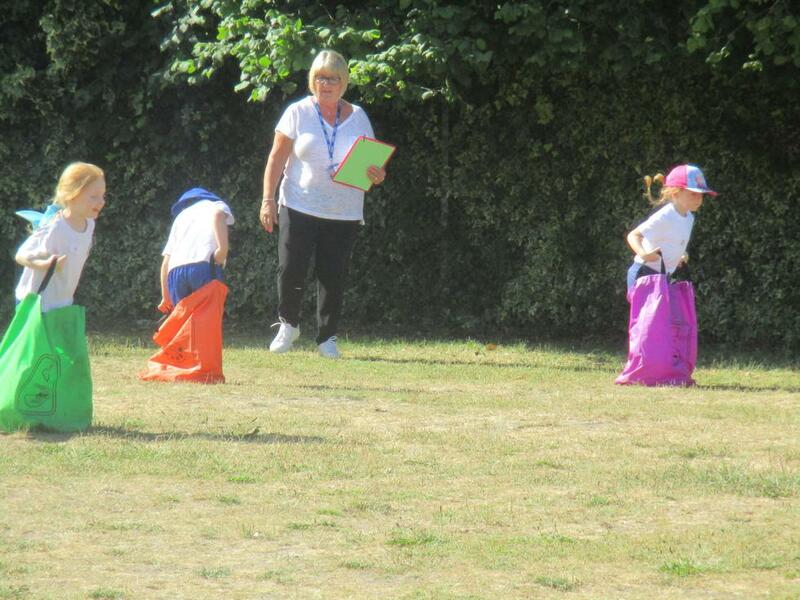 We are also hoping that the sun will shine on both our Year 1 and Year 2 events later this week...or at least stay dry!